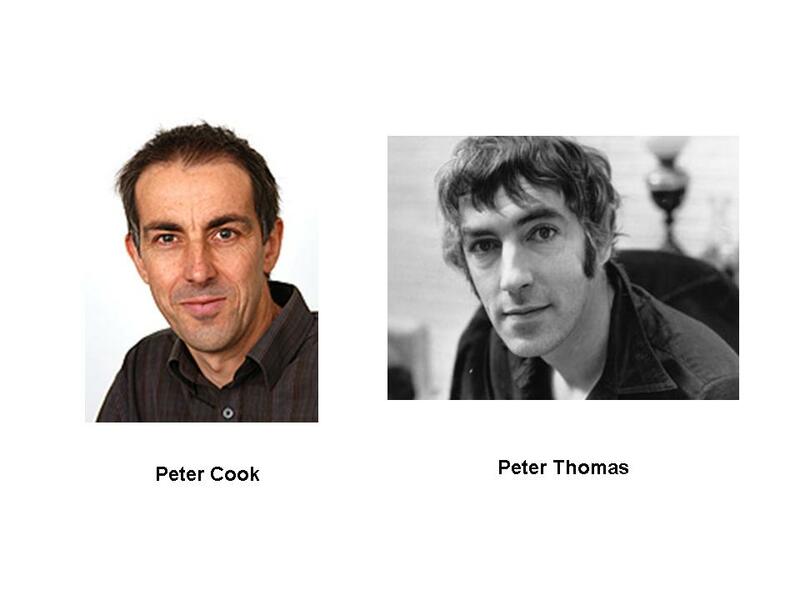 While sitting on a panel yesterday, I was struck by the similarity in visual appearance between astrophysicist Peter Thomas and comic genius Peter Cook. I wonder if by any chance they might be related? 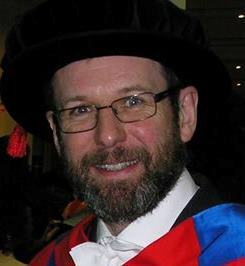 Assuming all goes well – which may not be a wise assumption given the weather – I’ll be off tomorrow for the Christmas break, so I’ll be closing down for a while. Unless I don’t make it up North, in which case I might be doing the odd Yule Blog after all. I wish you all the complements of the season, and leave you with this little clip featuring the late great Peter Cook. It’s from a series of short programmes made for BBC2 and shown at Christmas in 1990. They pretty much sank without trace, but I think they’re brilliant. Anyway, I hope this brings a few minutes of seasonal cheer!